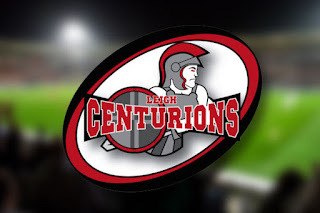 Leigh begin downward spiral after Beaumont's statement sends shockwaves around the club. Leigh had middle 8 ambitions in 2018,following a rough start, they will almost certainly miss out. This has prompted a massive overhaul as Derek Beaumont outlines his expectations to step away from the club, leaving Leigh in severe uncertainty for the coming season and foreseeable future.